4465 Ocean Boulevard #3, San Diego, CA 92109 (#190010691) :: Neuman & Neuman Real Estate Inc. This is it! Spectacular Ocean Views from ALL Living Areas Including Living, Dining, Kitchen & TWO Master Bedrooms! 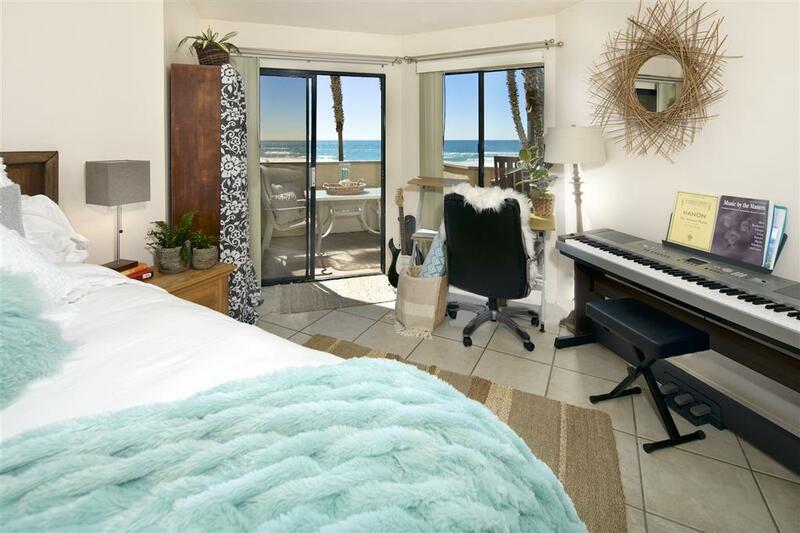 RARE & SOUGHT AFTER Ocean Front Floor Plan(Only 1 of 4)in complex! Large Wrap Around Deck off LR AND MSTR Bedroom w/SPECTACULAR WHITE WATER VIEWS! 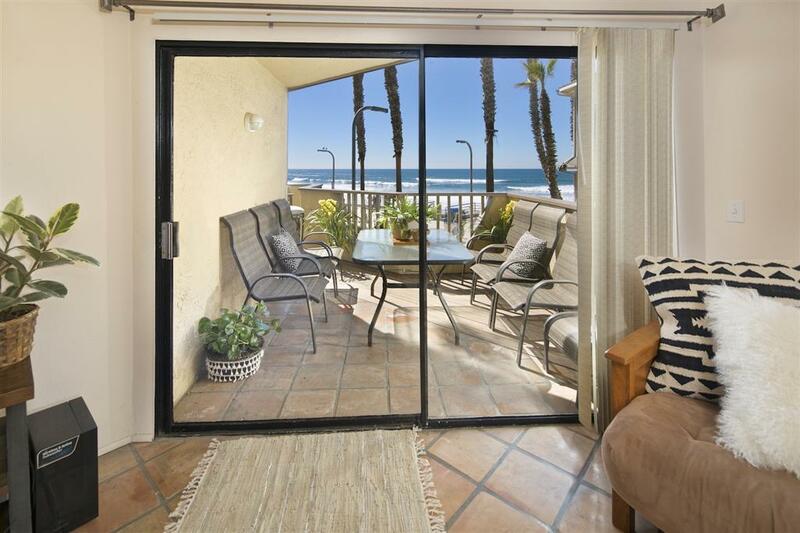 Perfect for People Watching on the Boardwalk from your Private Deck. 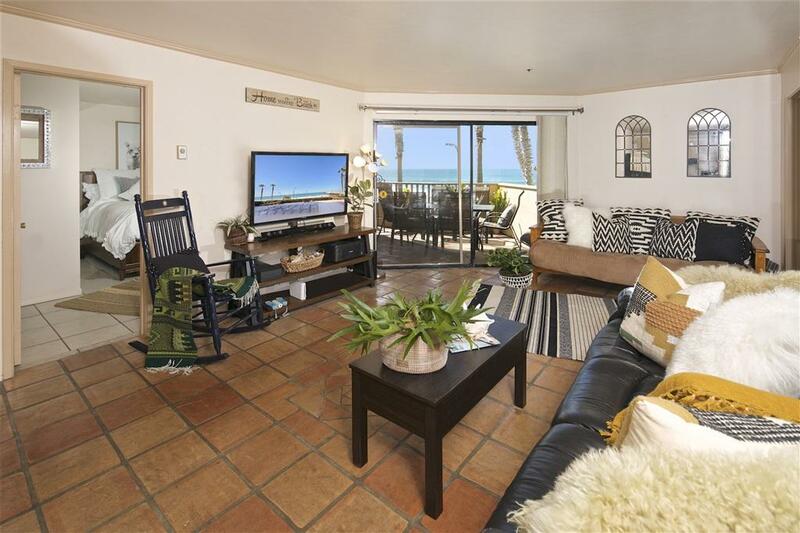 Best Location in Pacific Beach by Historical Crystal Pier close to everything! Steps to locals favorite eateries, Tower 23, Ralph's & CVS. Secured parking, elevator & 2 pets OK! 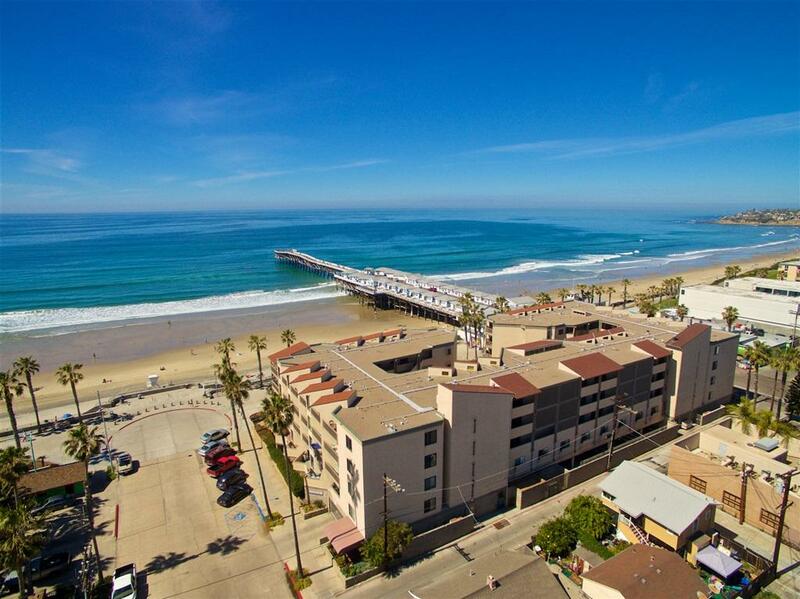 Best Oceanfront Luxury Condominium Complex in Pacific Beach! Common Areas Include EXTRA LARGE OCEAN VIEW DECK for Lounging in the Sun. Also Has a Heated Spa & Sauna. Secure Building with Elevator and Underground Parking. Strong HOA and Pet Friendly! 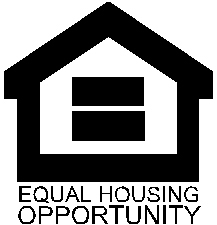 History of Strong Rental Income. This one is rare to find on the ocean front and doesn't come along very often! Perfect for a 2nd home/vacation rental or be lucky enough to live in year round! Listing provided courtesy of Rebecca E. Gerhardt, Broker. Listing information © 2019 San Diego MLS, Inc.